Newegg.com - Computer Parts, Laptops, Electronics, HDTVs, Digital Cameras and More! Features: The market leaders in upright vacuums* have made a robot. The Shark ION ROBOT is the perfect solution for everyday upkeep. It features: A self-cleaning brushroll that captures short and long hair, dust, dander, and allergens to prevent everyday buildup in your home. Smart Sensor Navigation that seamlessly navigates floors and carpets while proximity sensors assess and adapt to surrounding obstacles. Dual spinning side brushes that pull in debris from edges and corners. Wi-Fi connectivity and optional cleaning and scheduling from your smartphone or with voice control through the Google Assistant or the Shark skill for Amazon Alexa. 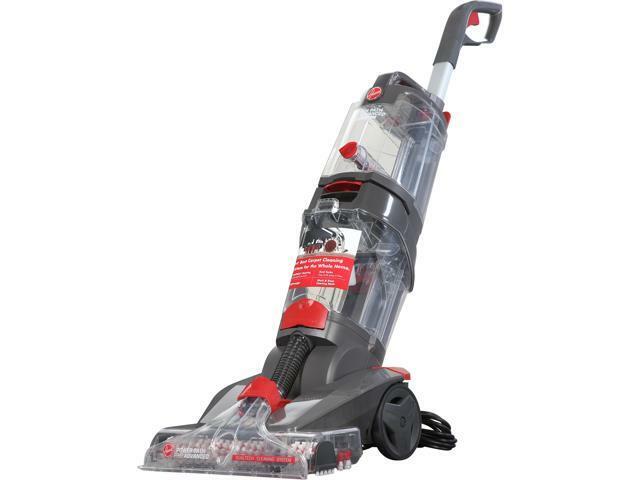 Dimensions: 2.60" x 12.60" x 12.60"
Dimensions: 5.50" x 18.70" x 16.50"
Features: The Shark Rocket with DuoClean Technology features a bristle brush to deep clean carpets, and an additional soft brushroll to pull in larger particles and directly engage floors for a polished look. At under 10 lbs., this ultra-lightweight upright vacuum easily converts to a handheld vacuum for versatile floor-to-ceiling cleaning. 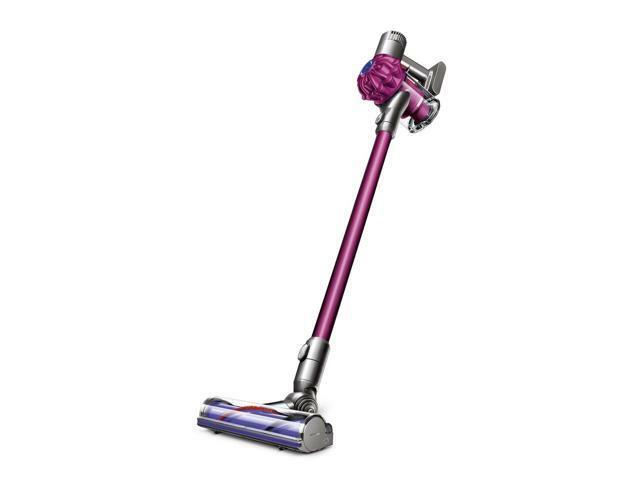 It also has powerful LED lights on the handheld vacuum and nozzle, brushroll access for quick and easy maintenance, and an upholstery tool to capture embedded pet hair on surfaces. Power Cord Length: 30 ft.
Dimensions: 46.50" x 9.80" x 10.20"
Features: Clean with stability Assisted by a complete set of sensors and RoadRover wheels, V8s can manage a smooth ride across different types of floor. RoadRover wheels V8s can manage a smooth ride on uneven floors - the large RoadRover wheels allow it to pass doorsills or travel over carpet effortlessly. With the specialty designed wheels V8s can easily cross the doorsill or run onto the carpet during operation. Automatic dock and recharge V8s knows when its battery is low and automatically retreats to its charging dock. 4 cleaning modes V8s takes care of you different needs with 4 cleaning modes.The remote control makes mode switching a mere touch of a button. Features: 3 inch sleek slim design allows V4 to clean more hard to reach place. 10 sets of smart sensors built in, avoids V4 bumping around or dropping off stairs. 15mm obstacle-climb degrees, provides a Multi-floor Surface Cleaning. 2600mah battery, delivers a 100 minutes around constant cleaning. 4 cleaning modes for choosing, easy operation on remote control or just touch "clean" on V4. Easy-to-reach support. 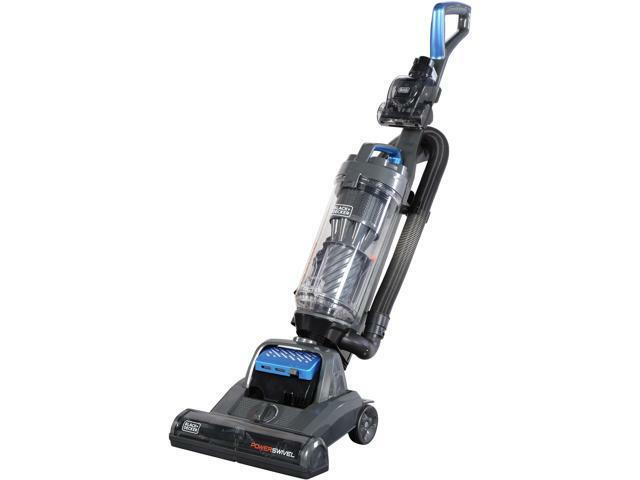 Newegg is proud to offer a variety of floor care products, such as broom & stick vacuums, canister vacuums, carpet & steam cleaners, hand held vacuums, robotic vacuums, upright vacuums and vacuum accessories. Find the floor care product you’re looking for while enjoying the smoothest, most pleasurable online shopping experience available at Newegg.com. To use this third-party content we need your approval to share your data with them. Here are all the details about Newegg’s Cookie and Privacy Policies. Please accept if you wish to continue with third-party features. Thank you.